Ashtanga yoga primary series is a sequence of 75 Asana, with a batch capacity of 10 students. 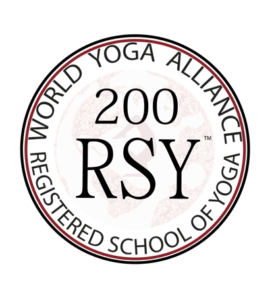 The program is well designed and based on international curriculum and teaching standards set by World Yoga Alliance. We have certified and qualified experienced Masters having vast experience in teaching Ashtanga vinyasa yoga. 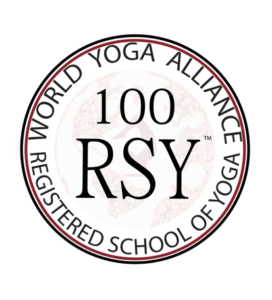 With WYA certificate you are authorized to spread Ashtanga yoga across the globe with your name in WYA INTERNATIONAL DIRECTORY. The program is designed with a focus on Asana, Adjustment techniques & Methods, Teaching methodology, Yoga philosophy, Pranayama, Meditation, Anatomy, Mantra chanting and other aspects of Ashtanga yoga. In totality, the primary series is “Yoga Chikitsa” or “ Yoga Therapy” series that helps in the physical and spiritual development of a practitioner and makes student competent enough to create milestones on international yoga space. Practitioners with minimum 10 months to 1.5 years of yoga practice /experience can apply. Patients with a major illness or injuries should consult with a doctor before applying. Practitioners with a serious mindset to learn the Teachers Training Course to apply. Course duration is 3 weeks-21 days program with a focus on syllabus mentioned. Last day of the Program will be the certification ceremony.